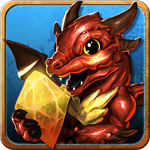 Free MMO/MMORPG Fantasy Roleplaying Game! 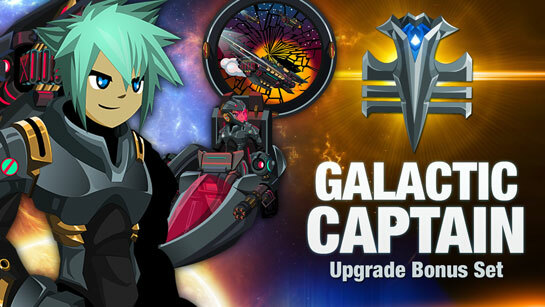 Get ready for nonstop action and adventure! 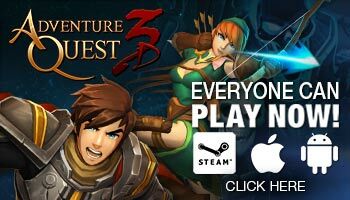 AdventureQuest Worlds is the best MMORPG (massively multiplayer online roleplaying game) that is browser based. 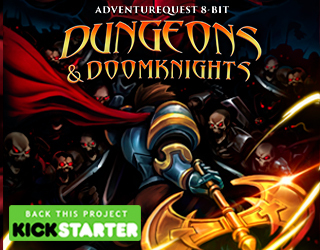 There are no downloads or software to install, and this 2D MMO fantasy RPG is free to play! 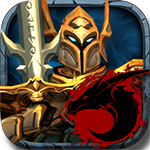 Brandish your blade, conjure your spells, and heed the call of Battle On! 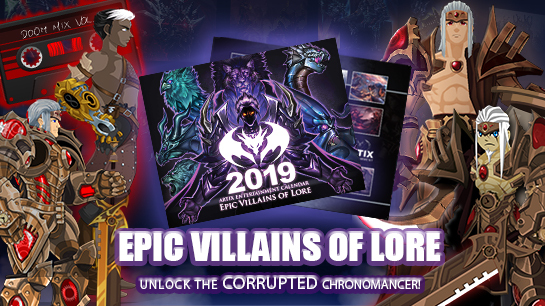 2019 Calendar Unlocks Corrupted Chronomancer Class at Heromart! 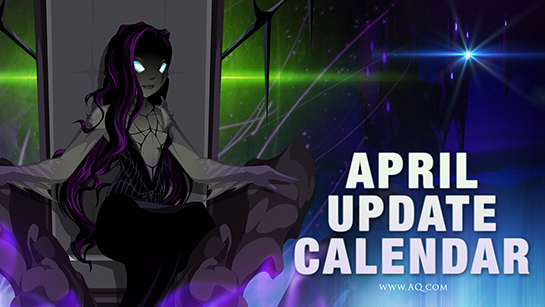 A new year approaches, and that means it's time for a brand-new Calendar to arrive at HeroMart. 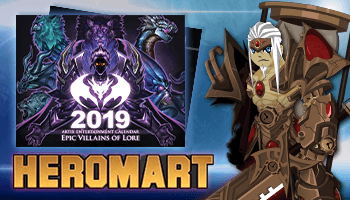 This year's calendar is filled with evil, each month features hand-drawn digitally painted artwork inspired by the most epic villains from all of the Artix games! 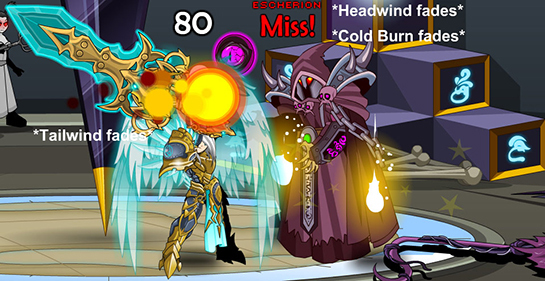 Good & Evil vs Chaos! 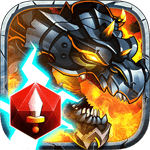 Decide whether you will be Good or Evil! 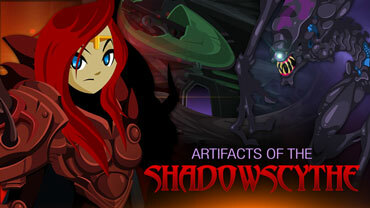 Choose quickly, because Chaos monsters have already invaded Lore! 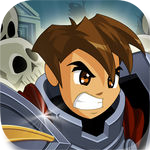 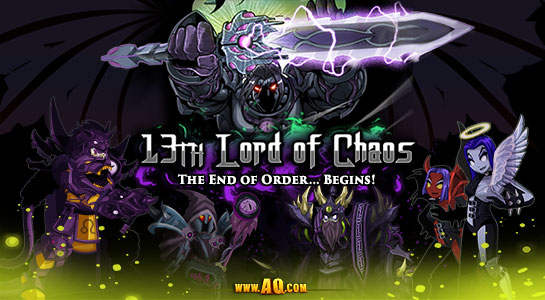 Join thousands of players in the battle to defeat Drakath and his 13 Lords of Chaos, then return as we expand the world of Lore with new stories and zones each week. 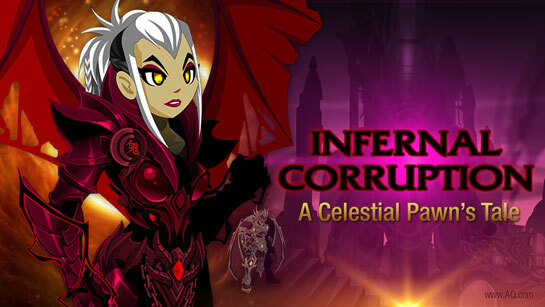 To defeat Chaos, Good and Evil need to work together! 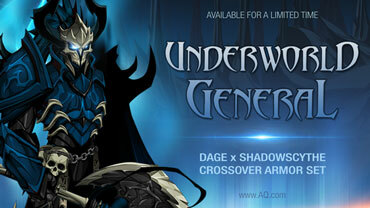 New Zones, Quests, Items, Classes.... and more! 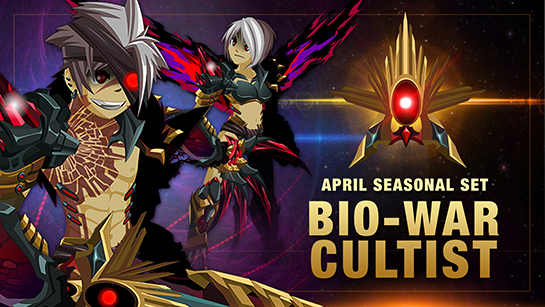 AQWorlds is being developed right under your feet as you play it, and our world grows with new stories and zones each week! 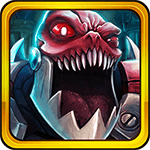 Whether you love high-tech, low-tech, super-mech, or fantasy games, we want to create the new gear, minigames, and monsters you're looking for! 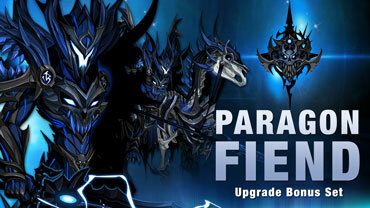 Referred Friends earn you EXP and Gold! 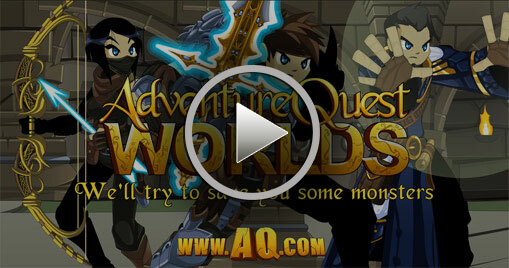 Your friends and family members can earn YOU gold, EXP, and some AdventureCoins while they play! 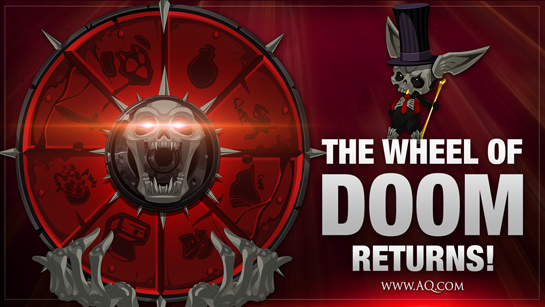 Learn how our refer-a-friend system works!